Support your favorite team with the gift of great NCAA and college products. 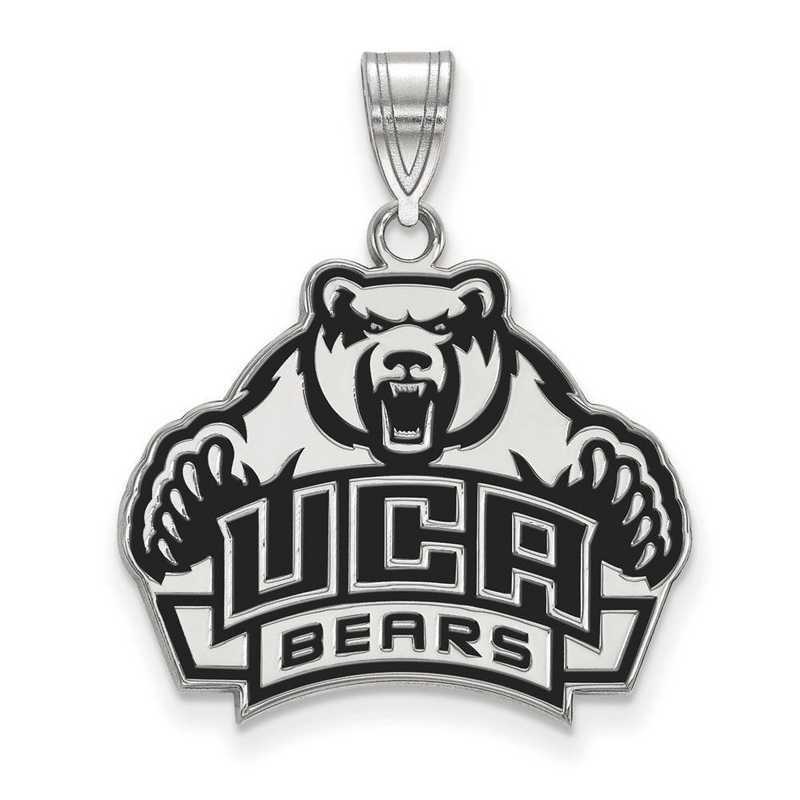 Officially licensed by NCAA, this University of Central Arkansas pendant is designed from sterling silver. From LogoArt, this large pendant is decorated with enamel and polished finish for long lasting shine that people will notice day or night. Perfect way to show off your collegiate pride with this pendant. Manufacturer direct from a trusted supplier.